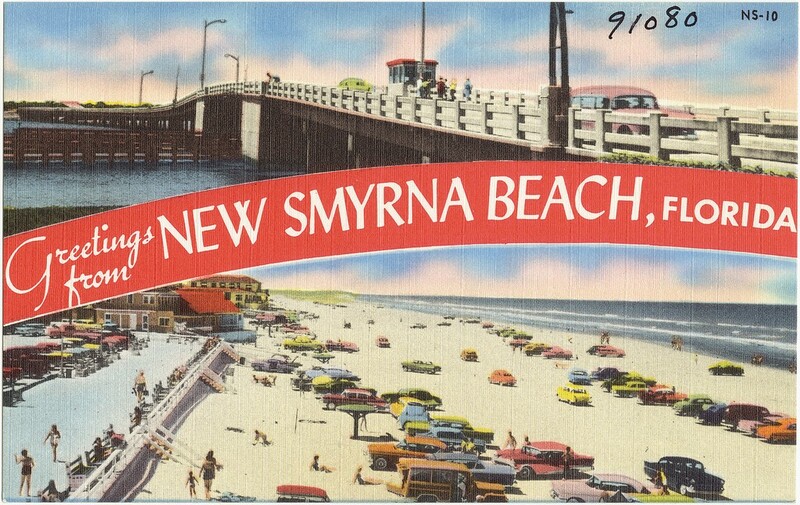 Similar to Daytona Beach, New Smyrna Beach Florida has a lovely, all natural drive on beach located just off the Atlantic coast. Unlike Daytona, New Smyrna has a small town feel and much quieter. According to National Geographic, New Smyrna Beach is one of the top twenty best places to surf. Grab a partner and paddle down the Intracoastal water way or Spruce Creek. Experience fly boarding, an adventurous water sport, or take a relaxing boat ride and see the amazing wild life New Smyrna Beach has to offer. Tour through historic sites and see history unfold from over 4,000 years ago. Paddling is an enjoyable, leisurely activity where Indian remains can be viewed while floating down the stream. Manatees and dolphins can be seen on local boat tours, specifically Turtle Mound Tours. After relaxing on the calm waters, make a splash and try Jet Stream Flyboarding. Ride the power of a Jet Ski high into the air. It’s one of the easiest and safest water sports around. A fifty-foot hose connected to the nozzle of a Jet Ski takes all of the water pressure produced by the Jet Ski engine and propels it downward from the board. An incredible town filled with excitement, yet keeping alive the hometown feel and rich historic scenery.